We know internships are a necessity, not an option. 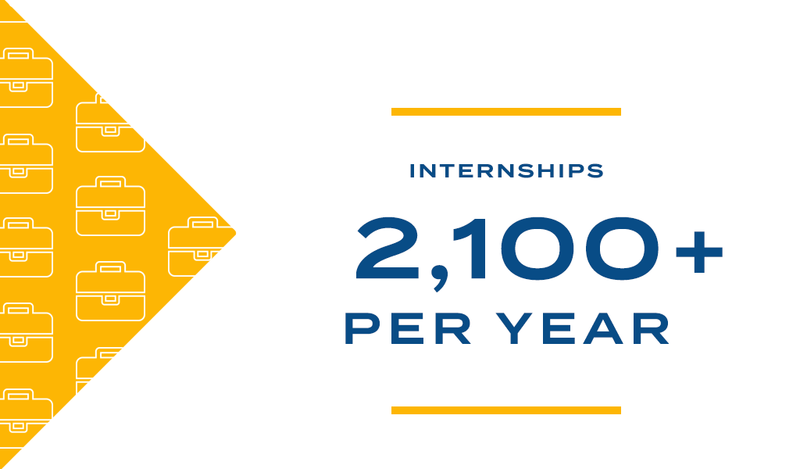 That’s why internships are a core part of our academic program, and why over 2,500 students complete internships each year. You won’t just study what you love at JWU. You’ll do what you love, for full academic credit. You’ll apply what you’ve learned in class to real-life working situations that relate directly to your major, and your future career. You’ll get full academic credit while you apply classroom theory to real life working situations related to your major. And you’ll build the hands-on skills and job experience that will set you apart for employers. We help you get started by centralizing hundreds of internships in our internship listing. They’re posted by over 1,000 top companies looking exclusively to work with JWU students. You’ll build the hands-on skills and job experience that sets you apart from other students. So when you graduate, you’ll stand out as a valuable candidate for any company. 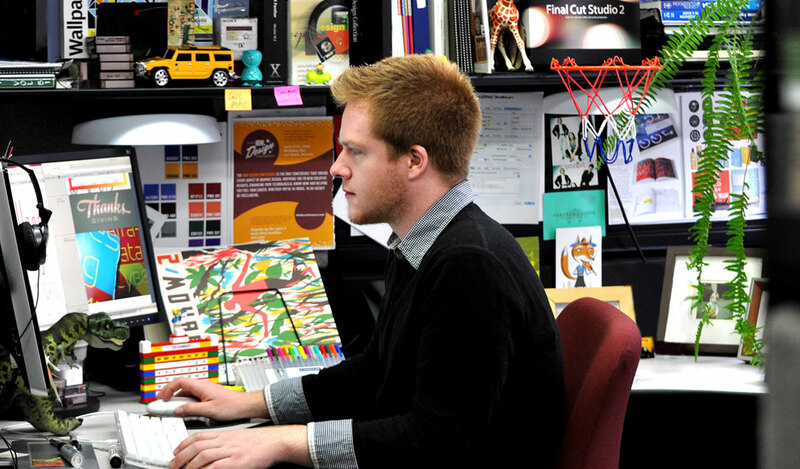 One-of-a-kind internship opportunities are waiting for you. Contact our Career Experts at our Providence, North Miami, Denver and Charlotte campuses. Our career experts are here to assist you in building your resume and researching internship opportunities that best fit your career goals. 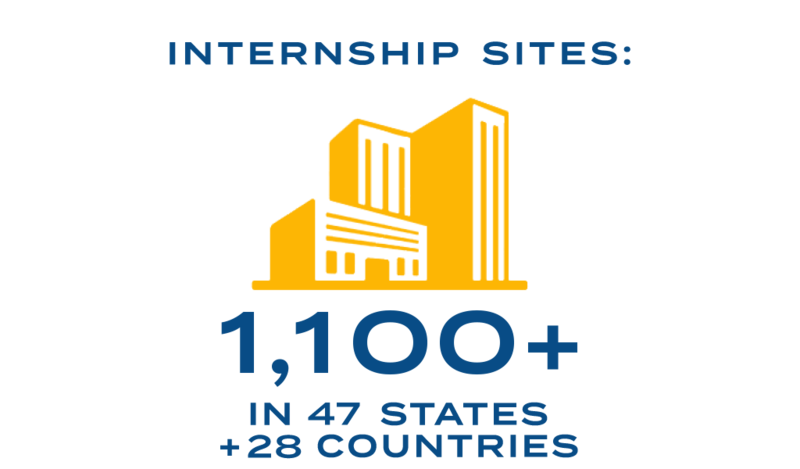 Last year, 60% of JWU students on internship were offered a job from their internship site. You’ll have the best internship experience if you start working with us in advance to learn how to optimize your internship search, polish your resume and make a great first impression. Contact Experiential Education & Career Services (EE&CS) to get started! To pursue an international internship, make an appointment with a career expert on your campus.